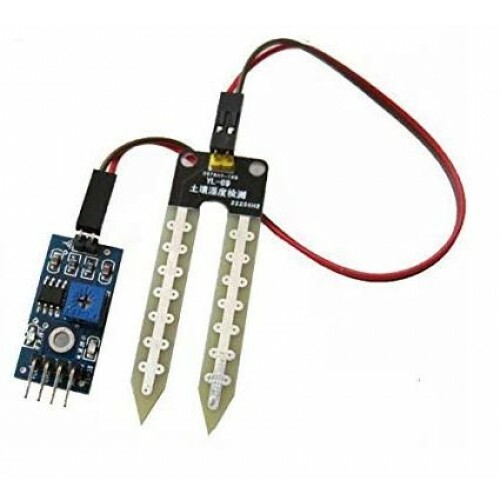 This is a simple Soil Moisture water sensor, can be used to detect soil moisture Module Output is high level when the soil moisture deficit, or output is low. It can be used in module plant water device, and the plants in your garden no need people to manage. Operating voltage: 3.3 to 5 Volts. Dual output as well as analog output. 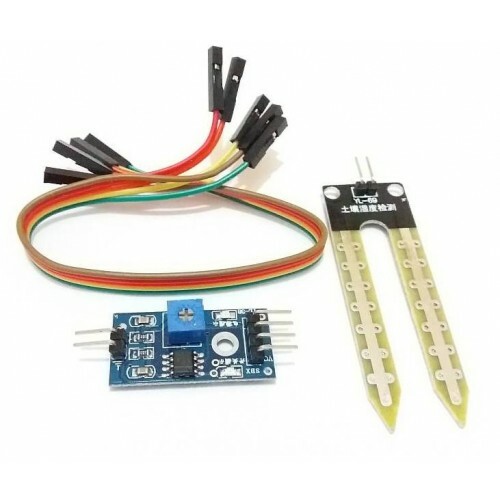 Red LED for Power Indicator.